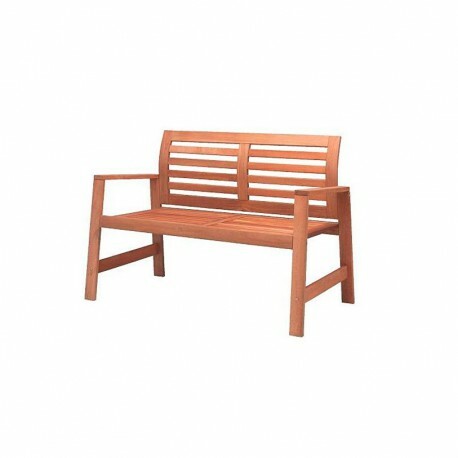 Beechwood bench with straight lines. Seat and backrest with wooden sheets. 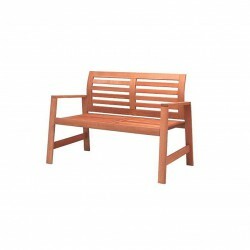 Ideal for outdoor areas such as terraces or gardens, or to give a natural style to indoor areas. · Perfect for open areas such as terraces or gardens and for providing a hint of nature to interior spaces.